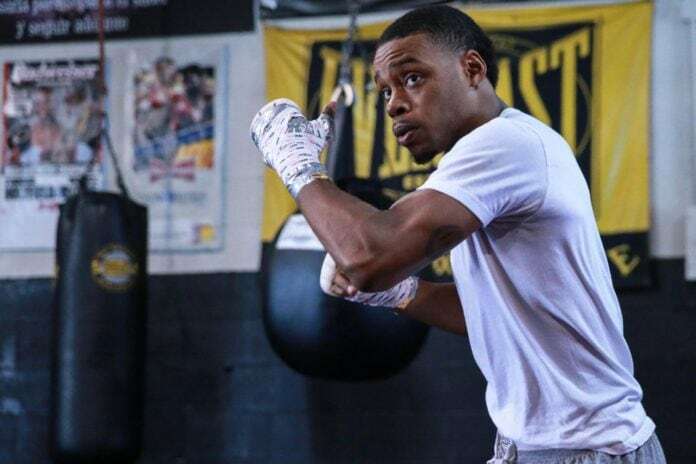 DESOTO—Homegrown Olympian turned pro boxer, Errol Spence Jr., has the boxing world abuzz, with his upcoming Coney Island bout against Leonard Bundu. If Spence (20-0, 17KOs) wins this fight against Italy’s Bundu (33-1-2, 12 KOs), as he’s expected to, he’ll become the mandatory challenger for the winner of the Kell Brook vs. Jessie Vargas bout. The winner of that bout will become the world champion, unifying the title. Spence, 26, is most recently coming off a savage beatdown of Chris Algieri in April, in a fight where he knocked out Algieri in five rounds. The fight will be the first at the Ford Amphitheater at Coney Island Boardwalk, a 5,000-seat covered open-air venue that officially opened on July 4. “It’s really just a matter of time. The ultimate goal is to become the undisputed welterweight champion. At the end of the day, they’re going to have to fight.” Said Errol Spence Jr.
As the 2016 Rio Olympic games begin this week — some critics are reminded of Team USA’s less than stellar performance in the 2014 London games. While Spence made it farther in the competition than any of his other teammates; it was the first time in recent history the USA was without a medal in the sport. The odds are definitely in Spence’s favor. Although he isn’t a household name just yet–he is constantly proving his mettle. In the days leading up to the bout with Algieri, the 32-year-old made some pretty lofty claims during a press conference as it relates to Spence’s growing hype. So while Bundu might be heavy in experience, Spence might pull out a surprise or two for the 42-year-old from Sierra Leone. The fight will be broadcast locally on NBC 5, August 21st at 7 p.m. Central Time.